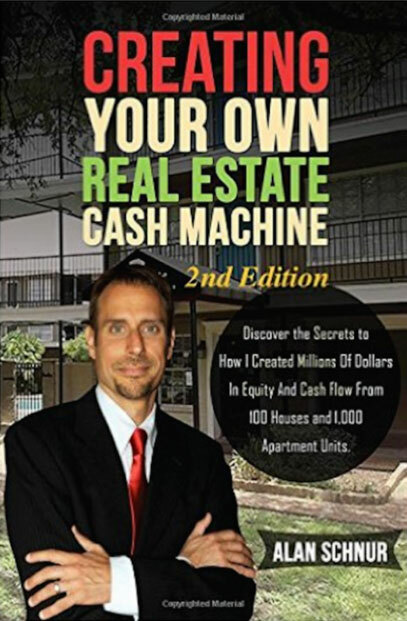 He started over in the real estate trenches and developed practical and straightforward business processes to buy property with no down payment . . . to turn a single property into hundreds more that generate guaranteed passive income . . . to ramp up his investments until he owned the most stable and profitable types of properties . . . to leverage tax benefits from multiple income streams and know when to sell . 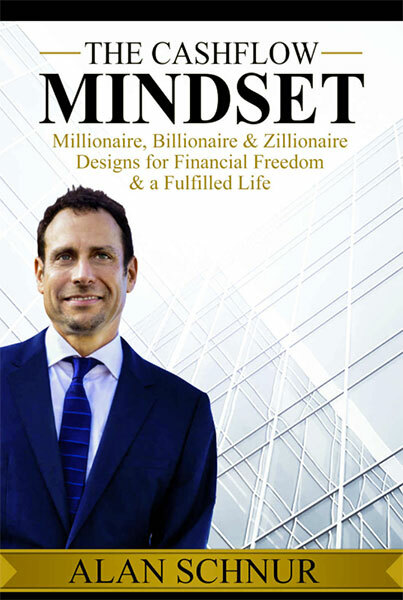 . . and to surround himself with a team of “warriors” who share his cash flow mindset that generates millions of dollars. -Why apartment buildings make perfect sense as an investment, whether you are a new or experienced investor. -How you can increase your profits exponentially in real estate when dealing with apartments.